Meet "Zombie," a strange and remarkable young man, growing up in Truckstown, Pennsylvania. His earliest childhood memories of visiting the "Sacred Voodoo Chamber" in the nearby Scranton Art Museum leave him in thrall and help spark in him a process of "zombification" that will last a lifetime. Fear and worship become his guiding forces as he stumbles through life wondering if there are more of his kind or if he is alone. 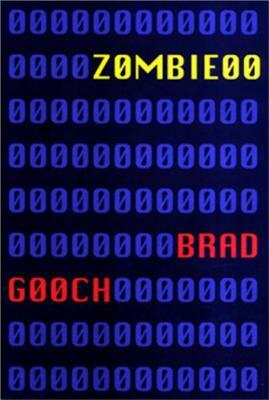 After a series of petty crimes, committed at the behest of his first master, Zombie is given a tiny inheritance and a one-way bus ticket to New York City. He embarks on a weird, surprisingly funny and ultimately poignant odyssey where he meets those who will be responsible for his destin.